Only about an hour and a half from Laguna, Mountain High makes for a convenient snow-packed day trip. Regular visitors will want to check out the new deal available from Mountain High and Snow Valley: The two partnered to offer season pass holders of one resort free skiing at the other, for up to three nonholiday visits per season. Mountain High is made up of three resorts: West, East and North, with a total of 59 trails and 14 lifts. 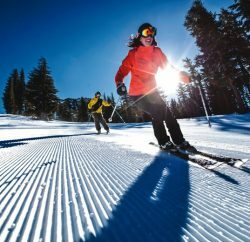 West features technical runs and is open five nights per week during peak season, while East offers an alpine experience with gladed tree skiing areas; thrill-seekers won’t want to miss the Olympic Bowl, Southern California’s longest, steepest bump run. While the majority of trails are designed for advanced and intermediate skiers, North has 70 acres of beginner and family-oriented terrain. It’s also home to the 10-lane tubing park, the biggest facility for that activity in Southern California. 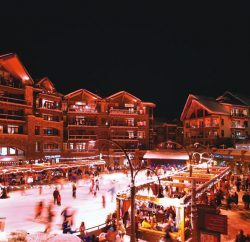 Farther east, Big Bear Mountain Resorts encompasses Bear Mountain and Snow Summit. This season, snow sport fans will find improved powder quality and more reliable riding conditions, as the company invested more than $12 million over the past few seasons to increase the resorts’ snow-making capabilities by 50 percent. 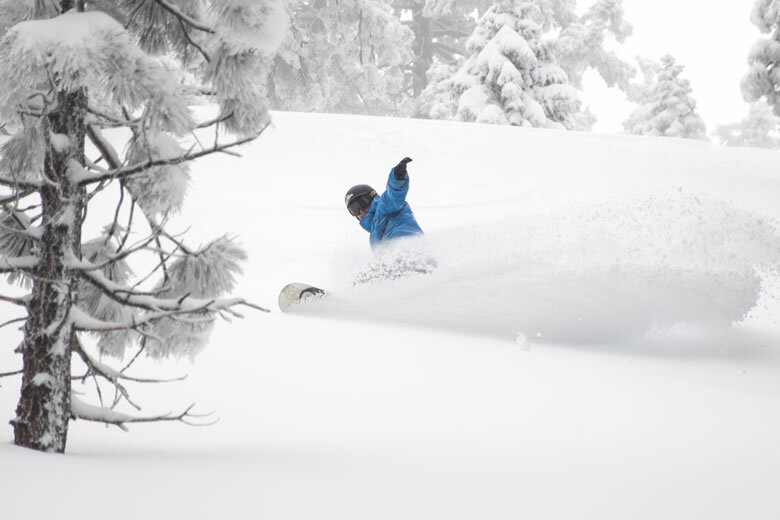 Home to Southern California’s only half-pipes as well as its highest lift-served peak, located at 8,805 feet, Bear Mountain is an especially popular spot for snowboarders. While there are plenty of challenges for riders with advanced skills, newcomers are also welcome: The mountain features the region’s largest beginner area. Amateur snowboarders who are ready to show off their expertise can compete in the Volcom Peanut Butter and Rail Jam on Jan. 15, 2016. The event takes pace at The Scene in Bear Mountain’s Freestyle Park; entry is free and winners receive prizes and a chance to go on to the finals.